Taxi app Uber has lodged an appeal after it was banned from operating in London, its most lucrative European market. 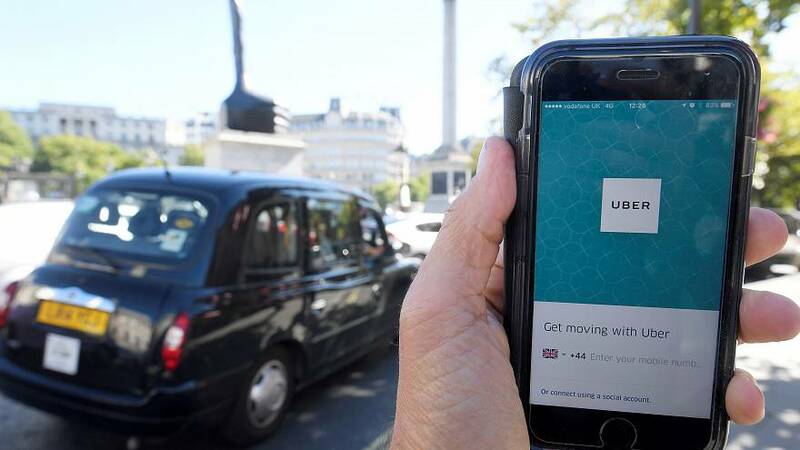 London’s transport regulator took away its licence, saying Uber failed to properly report criminal offences or perform sufficient background checks on its drivers. Months of legal wrangling lie ahead and London’s mayor has already criticised Uber having what he called an army of lawyers. Although Uber’s licence expired at the end of September its forty thousand or so drivers will be able to operate until the appeals process is exhausted. The taxi app has been forced to quite some countries entirely including Hungary and Denmark.